Cute couple alert! I met Brian and Sherri earlier this fall, and they are such a joy to be around. 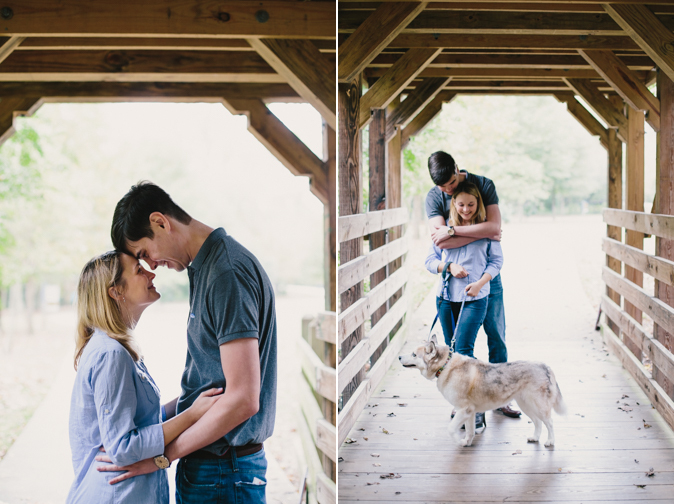 They're quick to laugh, and their Summer 2016 wedding can't come soon enough. We spent a Saturday afternoon together exploring a new park, playing with their pup, and venturing under bridges (with Sherri navigating those hazardous rocks in heels like a pro). Congratulations, you two!